If you are the owner of the OnePlus One flagship killer android smartphone and facing some problem with your phone, here is the new good news for your now you can update your phone with the updated version of CM 11S 44S. The new update is available via OTA and fix lots of bugs in the phone. The update comes with lots of improvement and some new fixes such as a resolved SSLv3 POODLE security issue and updated touchscreen firmware. The update process has officially begun, you can check the update on your About Page and install the new update. Most of the users already update their device and happy with new update and enjoying the performance of the device. Some of the problems fixes with the new update are new touchscreen firmware, fix random reboots, Fixed issues with AT&T VoLTE, Fixed issues with WiFi and modem crashes and lots of more. 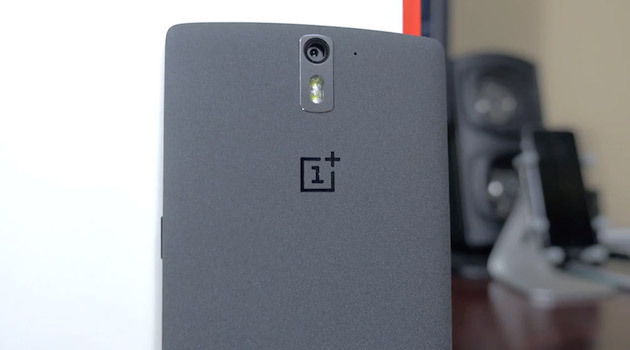 So if you are facing these kind of the problems then you need to apply this update on your OnePlus one. If you are looking for the manual way to update your phone, here is the the full guide which you can follow on your phone and update the same. Step 1. First make sure your one plus one is running on 38R from “Parameters > About phone” (CyanogenMod version should be like 11.0-XXXX38R). Step 2. After this download the CM 11S 44S from here and move the file on your phone. Step 3. Turn phone off your phone and boot in recovery mode, to do this turn phone on holding Power + Vol_down for a 5 seconds instead of Power only, You are now entering what we call the “recovery mode”. Step 4. In the recovery mode using volume buttons select “apply update” and validate with Power button. Step 6. Browse to where you downloaded the .zip update. Finally check that you’re now running 44S from “Parameters > About phone” CyanogenMod version should be like 11.0-XXXX44S). Enjoy the new update version of CM 11S on your device.